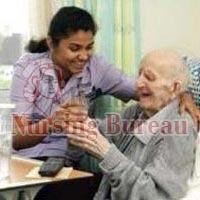 Based in Delhi, we are a credible Senior Citizens Caretaker Services Provider. 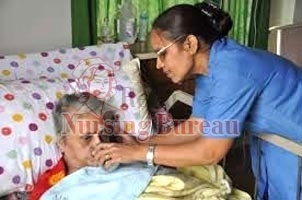 We are backed with a team of experienced professionals who are engaged in taking proper care of senior citizens. Our staff is widely appreciated for their dedication and kind behavior. All our caregivers are thoroughly screened, well trained, insured and bonded, professional and reliable. We make available our staff as per the request placed right at the client’s place. We demonstrate commitment to quality home care through our well-planned program.